The Persona dance party continues to grow. A new trailer reveals that Lavenza, a character from Persona 5, will be joining both Persona 3: Dancing Moon Night and Persona 5: Dancing Star Night. The character will be made available as DLC after both games have launched. Another Velvet Room denizen, Theodore from Persona 3 Portable, was also recently announced as post-launch DLC. He too will be available in both games. 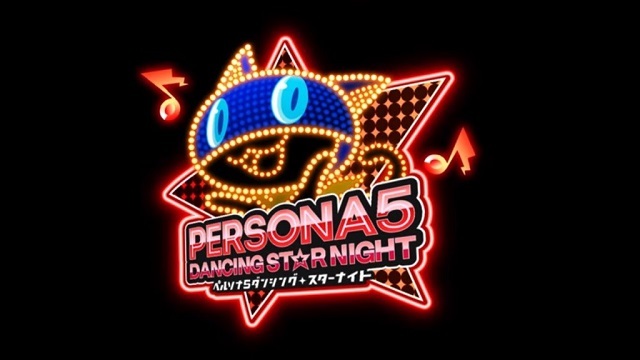 Both titles, Persona 3: Dancing Moon Night and Persona 5: Dancing Star Night, release in Japan on May 24th on PlayStation 4 and PlayStation Vita. Persona 4: Dancing All Night released for PlayStation Vita back in 2015, though a PlayStation 4 port is planned to release in Japan also on May 24th as part of a combo pack with the other games.